Great Plains Millwork has been delivering outstanding building products with top-notch service to residential homebuilders, commercial builders, remodelers, contractors, and interior designers in western Wisconsin, St. Paul, Minneapolis, and the Greater Twin Cities Metro Area since 1991. We specialize in doors, windows and millwork ranging from high-end trim, baseboards and crown molding to banister spindles and rails, we are sure to meet the needs of the upper-end custom home builder and home remodelers. Our experienced sales staff assists the area’s home builders with estimating, consultations, and project planning. We are the areas choice for Andersen Windows and Patio Doors, Bayer Built Doors, Trustile Interior Doors, and Trim and Moulding packages for remodeling or new home construction. Whether you are in need of patio doors, French doors, or steel doors, we can accommodate your design vision in fit and finish. 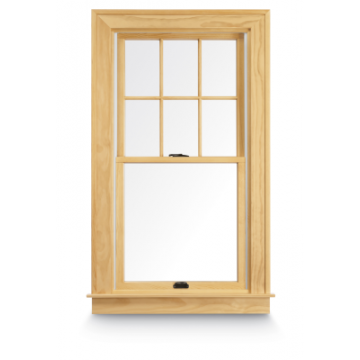 We are an Andersen Windows Circle of Excellence Dealer, selling only Andersen and its wholly owned window companies (Eagle windows and Silverline windows). That means we have some of the best knowledge and experience in dealing with their products. Great Plains Millwork prides itself in its fantastic relationship with Andersen and is proud to partner with them to deliver outstanding quality and service in windows. We have been honored to pilot many new product lines for Andersen and its companies and will continue to do so in order to offer superior products and service to you, the builder. We stock thousands of feet of millwork, ready to go for immediate delivery. If we don’t have what you want we can work with you to procure exactly what you need. First impressions matter. 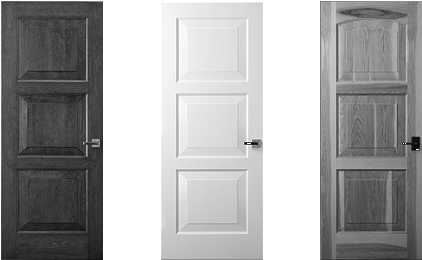 Great Plains Millwork ensures that you put your best face forward with our exterior door offerings. Our expert design team can fashion the most simple and elegant front entry doors to the most extravagant and commanding grand entranceways. If you can dream it we can build it. At Great Plains Millwork, we offer custom interior doors of all materials and styles. We pre-hang all our doors – something that sets us apart from our competion – and have the ability to hang virtually any door. 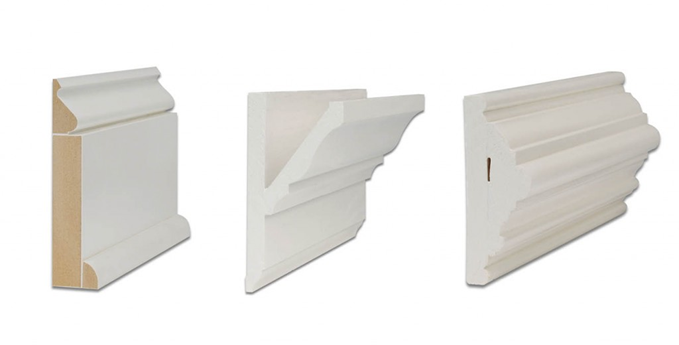 All our products play a key role in the finish and beauty of a home, and our stairparts are no different. 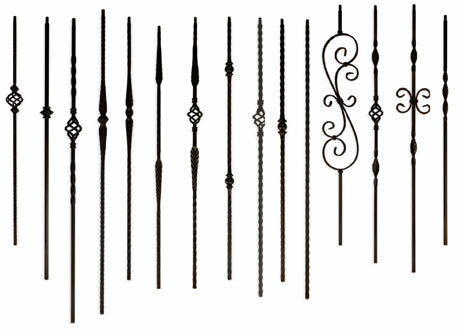 We offer styles of old colonial to the newest trends of box newels and wrought iron and everything in between. Anything is possible. Our products are sure to add just the right touch to your home. So you’ve got your windows, your doors, your stairparts and your millwork. The best way to draw attention to those features is with beautiful custom hardware. 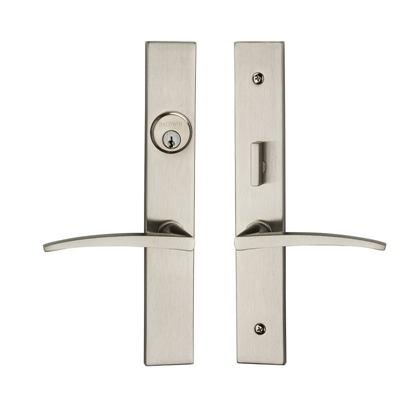 Choose from hardware for your Andersen windows to door hardware, locks and other builder hardware. We also offer complete handleset capabilities. Let Great Plains Millwork put the finishing touches on your custom home. Our vast product line is sure to match the requirements of upper-end custom home builders, interior designers, remodelers, and architectural specialists, all while delivering top-notch service. 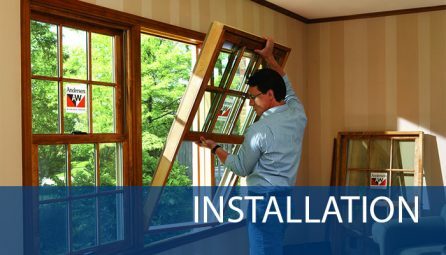 Proudly serving the Greater Minneapolis-St. Paul Metropolitan Area as the Twin Cities best supplier of windows, doors and interior millwork and components.